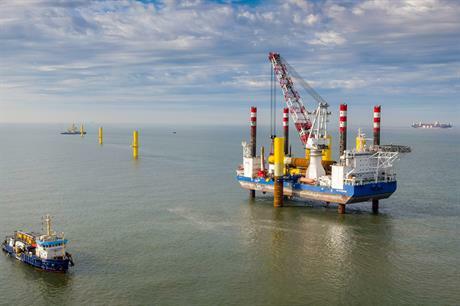 GERMANY: Developers Wpd and PNE Wind are in the federal constitutional court claiming against two aspects of German offshore wind legislation. Wpd claimed its 80-turbine Kaikas project was permitted in 2013, and is now the only approved project to be excluded from participating in the tendering mechanism by the wind law, and is not granted compensation. The law took effect on 1 January 2017. The 150-page complaint argued the law contradicted the principles set out in the German Constitution of equality, and freedom of profession and ownership, said Wpd. "For many years, we trusted in the legal framework," said Wpd offshore managing director Achim Berge Olsen. "We invested a significant sum to fulfil the requirements set by the authorities. But shortly before implementation, we lost all possibility of going ahead with the project because of a system change. "There is no worse way of dealing with investors and no clearer way of undermining security of investment," he added. Wpd is blocked because the auction mechanism for existing projects allows only those in clusters 1-8, in zones one and two, to participate. 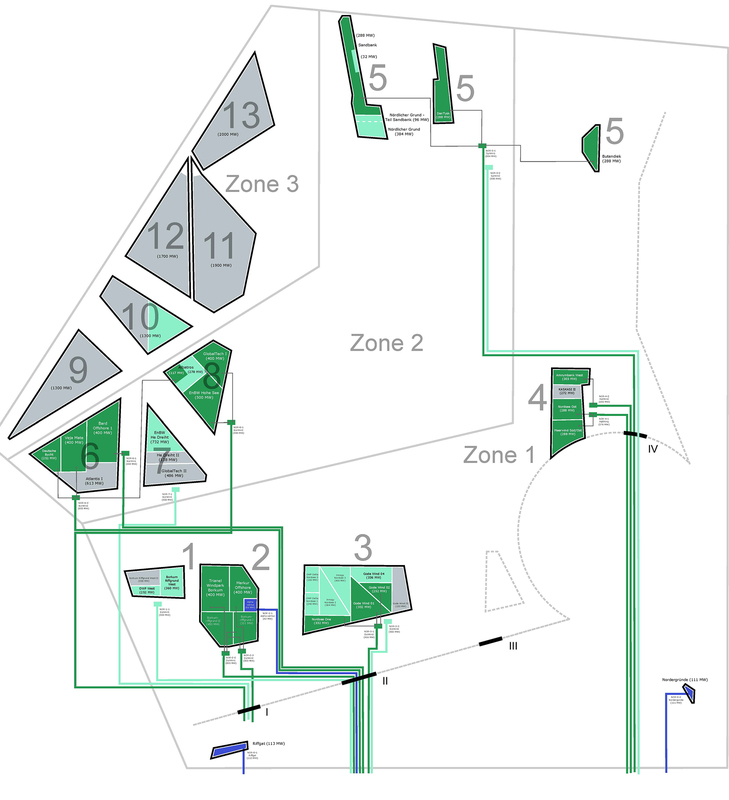 Kaikas lies in cluster ten in zone three. PNE Wind lodged a complaint at the federal constitutional court in July 2017 over the far-from-shore projects it was developing. "These were developed in good faith on the basis of the former legal framework, but the value created has been reduced to zero by new legal set-up," said a PNE spokesman. PNE's Atlantis II and III, Jules Verne, Nemo, Nautilus I and Nautilus II projects, are all hit under the offshore wind law. PNE reported August 2016 it had spent a total €22.6 million on developing the projects. Away from the legal proceedings, PNE is investigating alternative uses of the far-from-shore locations such as generating hydrogen.